Tejaswini prakash entered mini screen through the revenge drama niharika, which airing on star suvarna channel. 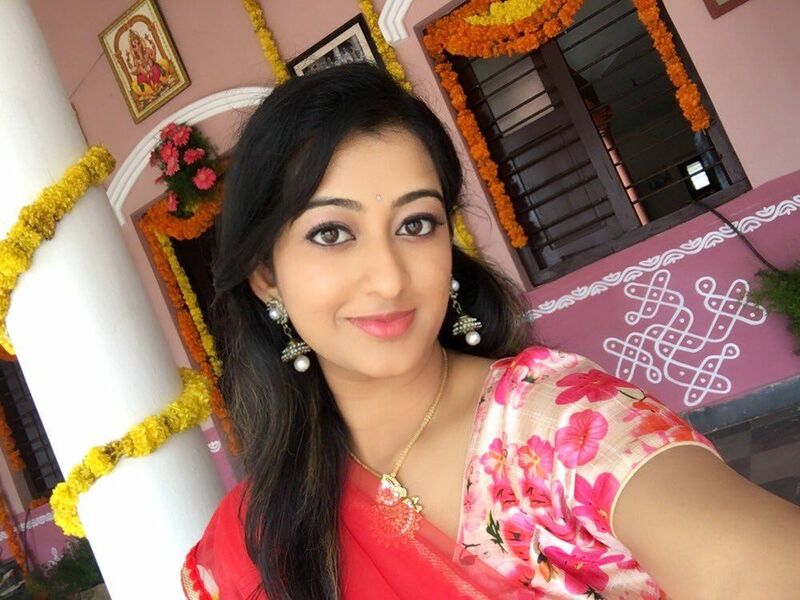 Tejaswini is very much familiar in kannada, she played good roles in the films goolihatti, nithya jothe sathya, gajja, mathad mathad mallige etc. she got a golden opportunity to establish acting skill through niharika serial. tejaswini playing playing title role in this serial, it’s revenge story and she playing a bold character. niharika started on star suvarna channel few weeks back, it’s getting good reviews and responses all over. you can check profile, date of birth, contact details, social media profile etc of Tejashwini prakash from here. Tejaswini’s parents are from film field, her father is a stunt master and her mother is also an artiste. Dieyana House directed by Bharath Nanda is the latest film of tejasini prakash. Date of birth – 17th December , year is not available.